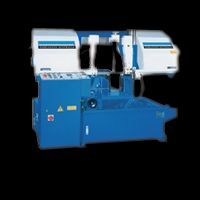 Capital Equipment & Parkanson Australia has a team of professional staff with extensive knowledge in the sales and service of: Magnetic Drills, Metal Lathes, Milling Machines, Metal Bandsaws, Press Brakes, Pan folders, Cold Saws, Punch and Shear Machines (Croppers), Guillotines, Pedestal Drills and Industrial Cleaning Equipment such as Pressure Cleaners, Floor Sweepers, Floor Scrubbers and Vacuum Cleaners. 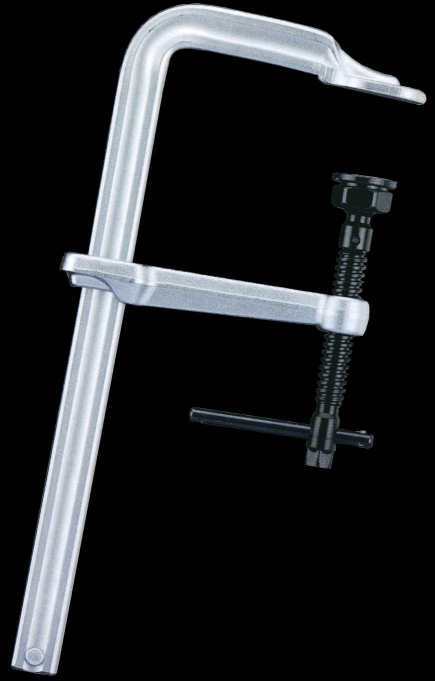 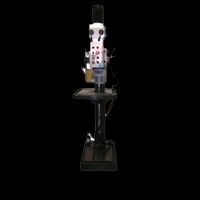 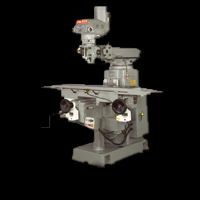 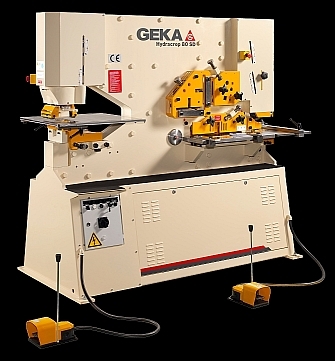 CAPITAL – Press Brakes, Guillotines, Pan folders, Metal Lathes, Milling Machines, Mitre Cutting Metal Bandsaws, Pedestal and Radial Arm Drilling Machines. 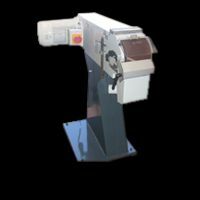 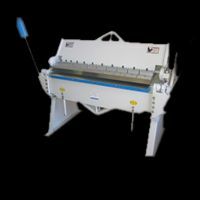 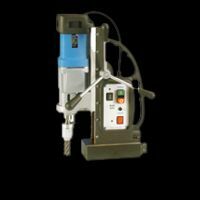 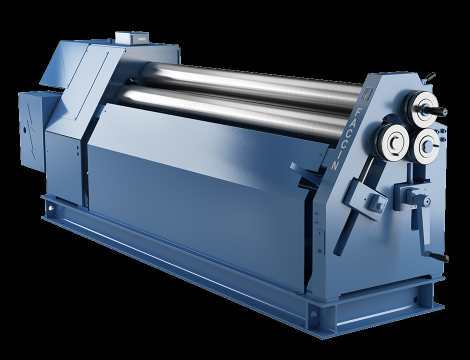 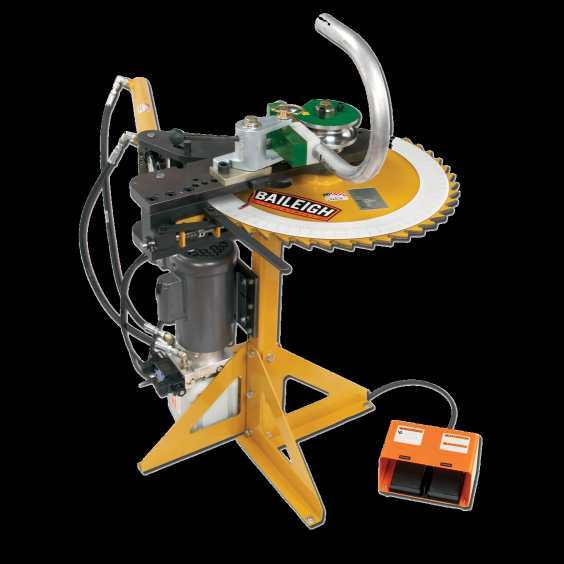 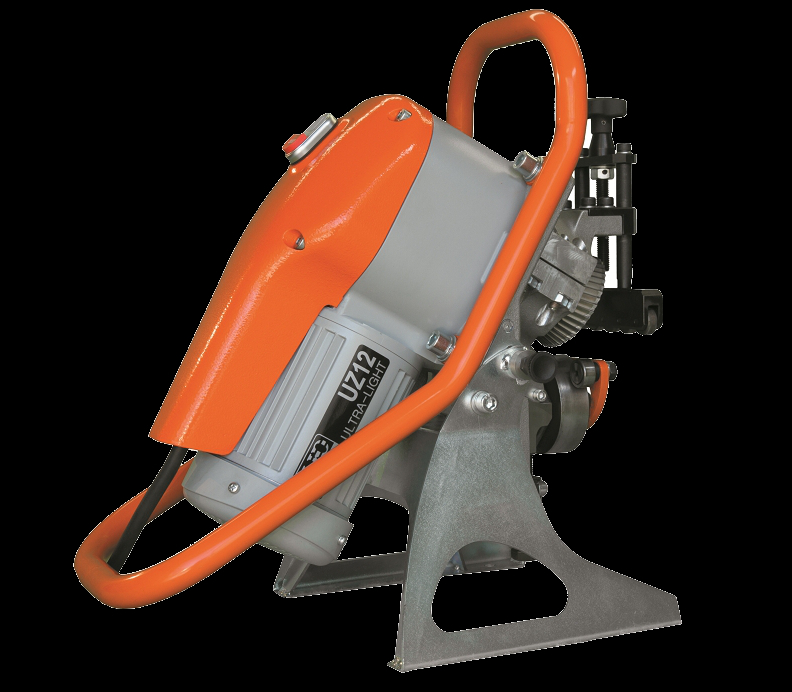 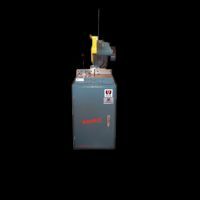 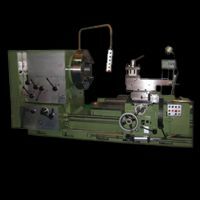 PARKANSON BANDSAWS – Metal Cutting Bandsaws, Semi Automatic Mitre Cutting Bandsaws, Semi Automatic Column Type Mitre Cutting Bandsaws, Fully Automatic Mitre Cutting Bandsaws and Fully Automatic Column Type Bandsaws available with Pack Clamping to full capacity. 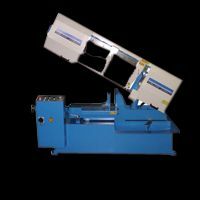 PARKANSON BANDSAWS BY BAUER – Vertical Dual Mitre Semi Automatic and Fully Automatic Bandsaws (Made in Germany). 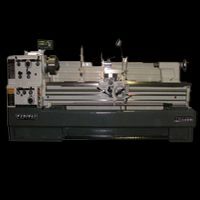 If there is a product you are having trouble sourcing elsewhere come to us, we love a challenge. 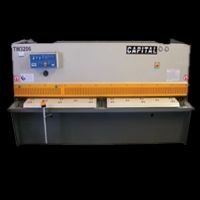 Capital Equipment have a professional service team who will do everything they can to get you up and running in as short a time as possible.